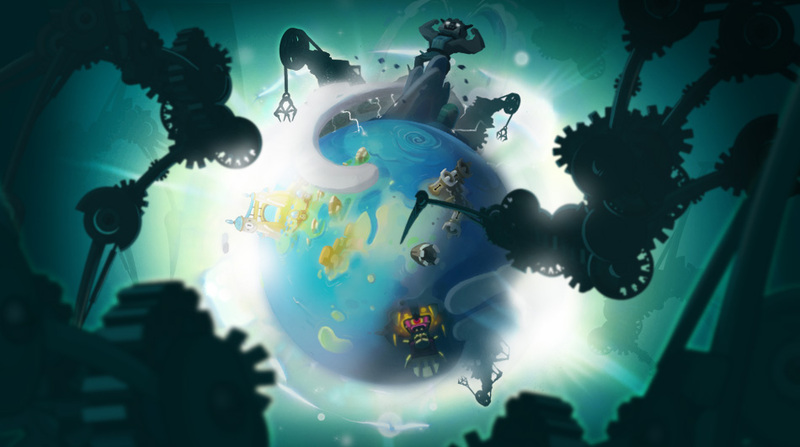 The Return of Saintly Cotton - Updates - WAKFU, The strategic MMORPG with a real environmental and political system. Al Howin is already gone and Kwismas is approaching rapidly! Discover the details of this Game Update to get you closer to the end of the year, where in a few weeks you will be moved... with joy!